Trinity Designs: Thanks for the CASE, Tiffany! I love all my very talented stamping friends! One of the great things about being a SU! demonstrator is the wonderful people we get to know and my friend Tiffany is one of my best buds. 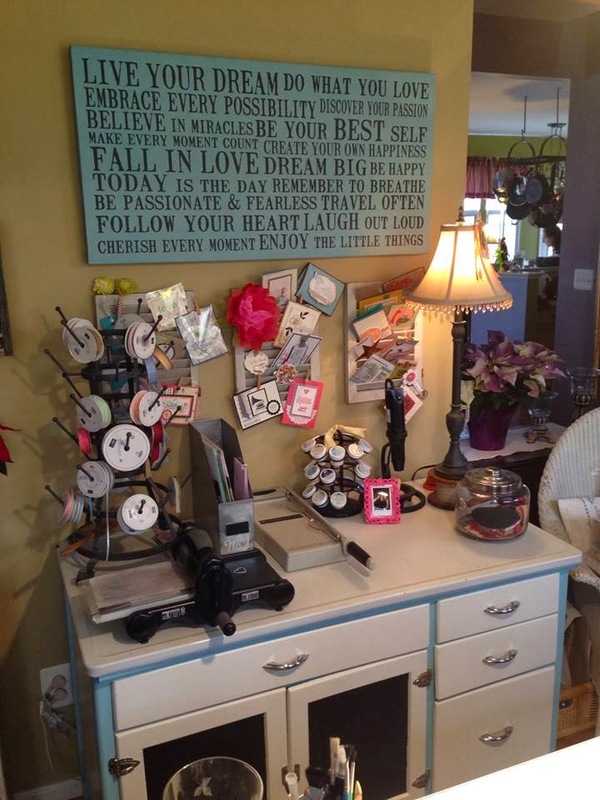 She is not only a terrific stamper and scrapper, she is an awesome person too! Last week, Tiffany posted a gorgeous card on her blog at this post here. I loved her card so much, and I wanted to do my own version of it. So that's what I'm sharing with you all today. 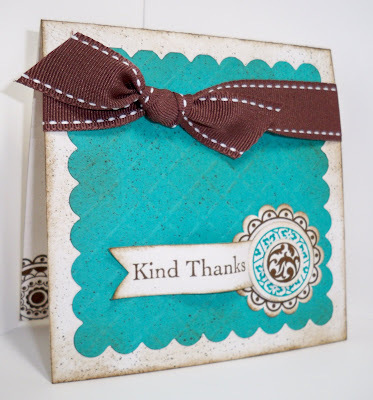 I love, love the vintage, antiqued look and lots of times, this carries over into my stamping. As you can see, I've applied that design scheme a bit to my version of this card. I used Naturals White Cardstock to create my card base and it is an unusual size, 5" x 5" square. Taking my Big Shot and the new Scalloped Square Die, I cut a piece of Bermuda Bay cardstock and then, ran it thru my Big Shot again with the Perfect Details Texture Plate. It was adhered to the folded card base and then I distressed it by using my Chocolate Chip Stampin' Write Marker and the Color Spritzer Tool. I then sponged the edges with Soft Suede ink. 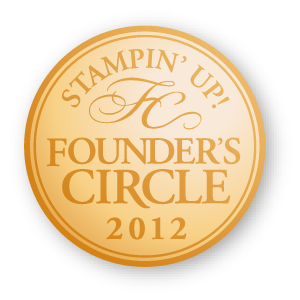 The medallion was stamped with the new Circle Circus stamp set and I layered the circles with Stampin' Dimensionals. These too were sponged with Soft Suede ink. For my greeting, I used the Thank You Kindly stamp set and stamped it with Chocolate Chip ink on more Naturals White cardstock. To make the little banner, I used my 1 1/4" Square Punch and just notched the end in a little flag. It was sponged as well and then I used my fingers to shape it so it's 'waving' across the card front. The finishing touch is the Chocolate Chip Double Stitched Grosgrain ribbon and of course, I stamped a little circle on the inside of the card for a little decoration there. I hope you like this today - be sure to leave a comment and then check out Tiffany's post and leave her some love too! 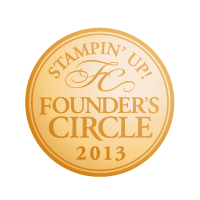 Remember, all the products I've used here are Stampin' Up! exclusively. You can order from my website 24/7 at www.robinstamps4u.stampinup.net . 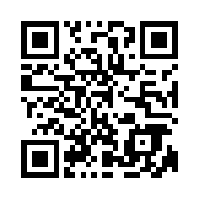 Just click on the SHOP NOW button at the upper right of the home page. OMG!!! I just LOVE your card and am sooooo honored you CASE'd me!!!!! It makes me soooooo happy (I am bouncing off the walls right now)that I inspire others with my creations!!! AND your creation is awesome and I am going to have to CASE you now on this card!!! Luv ya girlfriend!! LOVE IT! LOVE THE COLORS!! TFS! Hope you are having a GREAT summer!!!! This really is a gorgeous card! Ok...seriously girl...this is SO BEAUTIFUL!!! I LOVE LOVE LOVE this card! I'm totally going to have to CASE it as well. 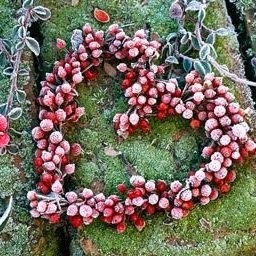 :) WOW! THANKS! LOVE IT! (And I agree...Tiffany is a pretty great person. :) ) Hope to see you at convention soon! You're coming, right?!? Seriously...LOVE this card! Thanks for sharing!